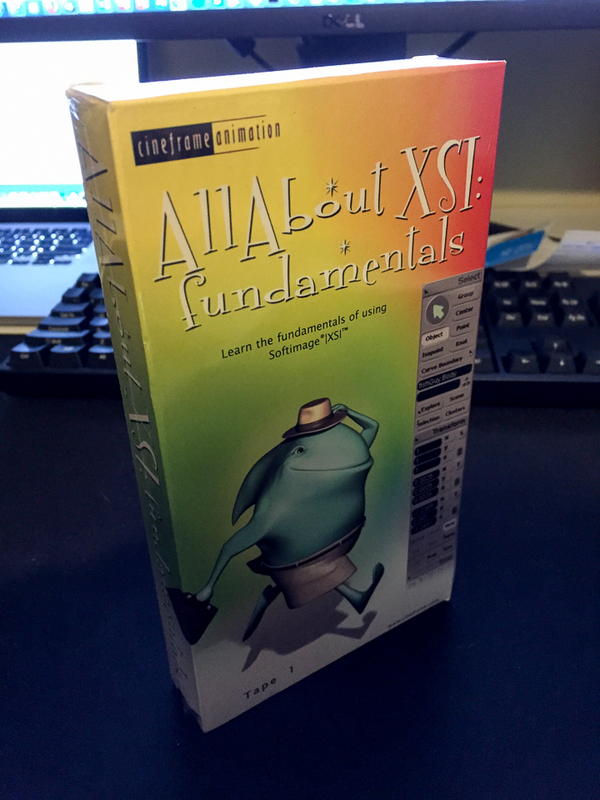 Alias, Softimage and Side Effects. Hi there and welcome to 2017 ! 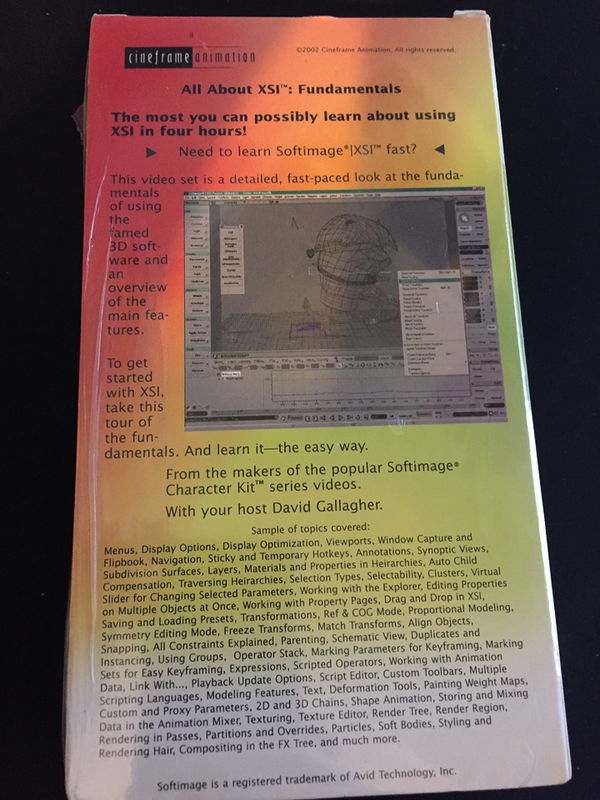 Here’s a few stats and the obligatory word cloud for the past year on the Softimage mailing list.